Tamales are ridiculously easy to make, and oh, so wonderful to eat fresh from the steamer, right from their corn husk wrappers. They're not something you can make just a few of, but fortunately, they store well, and are just as tasty when reheated. Don't let the length of this recipe discourage you. This really is a very simple process, when taken in small, individual steps: make the dough; make the fillings; assemble the tamales; let the tamales steam while you clean up; eat, and revel in your tamale making skills. It's also a riot to make these with a group of friends, especially if guacamole, chips, and sangria are available while waiting for the tamales to steam. 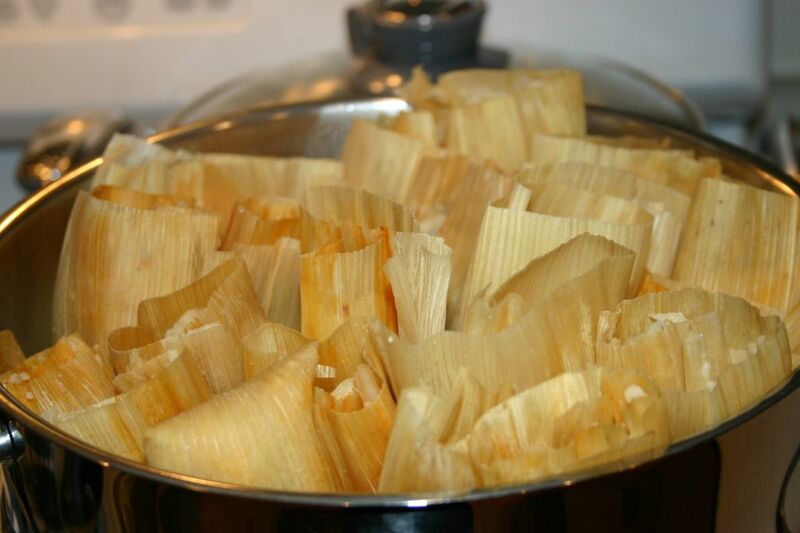 Who can resist a few hours of friends and laughter that's capped off by homemade tamales, fresh from the steamer? 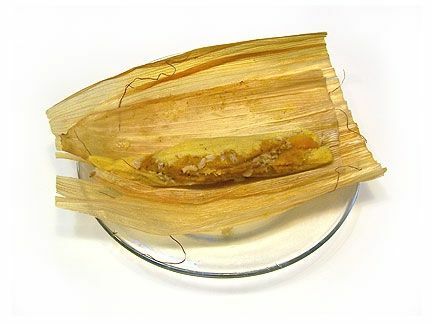 Most tamales are made with a dough based on masa harina, a very finely ground flour made from corn that has been dried, cooked, ground up and dried again. 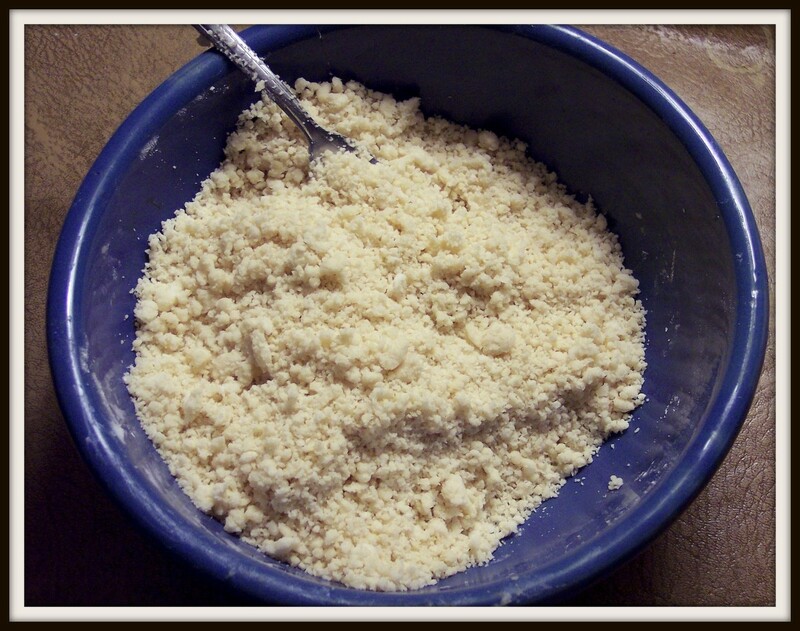 Don't confuse masa harina with cornmeal, which has a different flavor and texture. Masa can be purchased in many grocery stores, in the same aisle as flour and corn meal, or ordered online. I like Bob's Red Mill Golden Corn Flour Masa Harina. This is one of the few Bob's Red Mill products that is not labelled as organic, due to the soaking in lime water that processing requires. However, this product is made from non-GMO corn, and has a lovely, silky texture that many less expensive masas do not. Bob's also makes a gluten-free masa harina, for those with dietary restrictions. The first thing you'll need to make tamales is a basic dough. 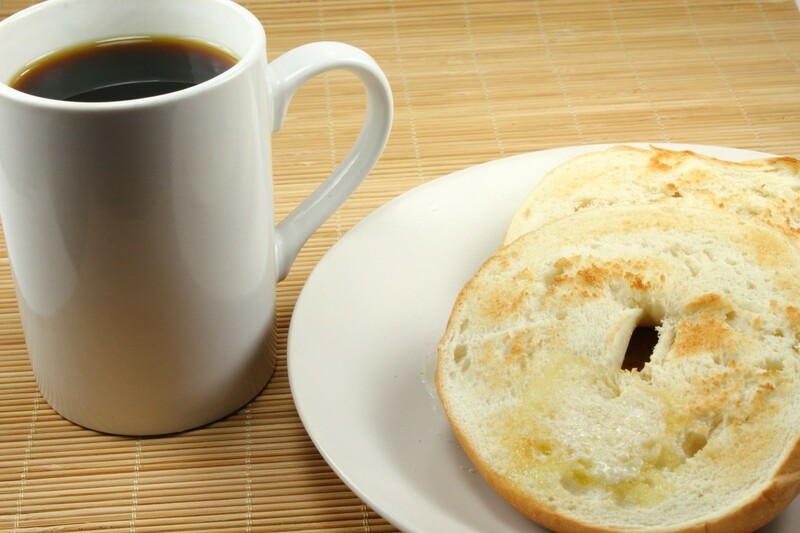 This simple recipe is the one I always start with. Some people like to spice their dough with garlic powder, onion powder, cumin, or chili powder. I usually don't do this, and opt to bump up the spices in my fillings. This way, I can use the same batch of dough to make tamales that are savory or sweet. This recipe will make enough dough for roughly four dozen tamales. That's generally the minimum I make at a time. If you want to make fewer, you can easily half, or even quarter, this recipe. Pour all the ingredients into a large bowl. Mix the ingredients together to create a dough that's sort of the same texture as cookie dough. I usually start mixing with a spoon, and switch to mixing with my hands when the dough starts to hold together. 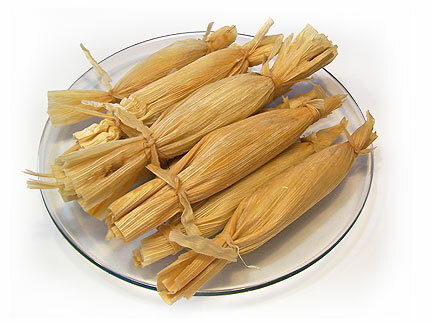 The second thing you'll need to make tamales is corn husk wrappers. 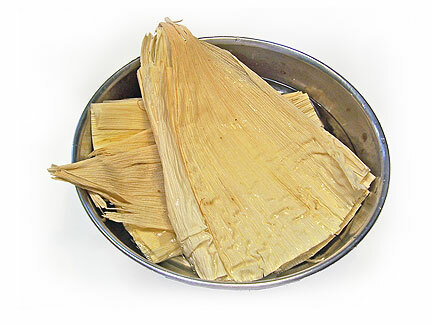 Most grocery stores in areas with a large Hispanic population will carry dried corn husks for making tamales, but I say that because I live in Texas, land of abundant Mexican foods. If your local stores don't carry dried corn husks, you can buy them online, or, in a pinch, you can use the green corn husks from fresh corn, or even parchment paper. Soak the wrappers in water for ten minutes or so. 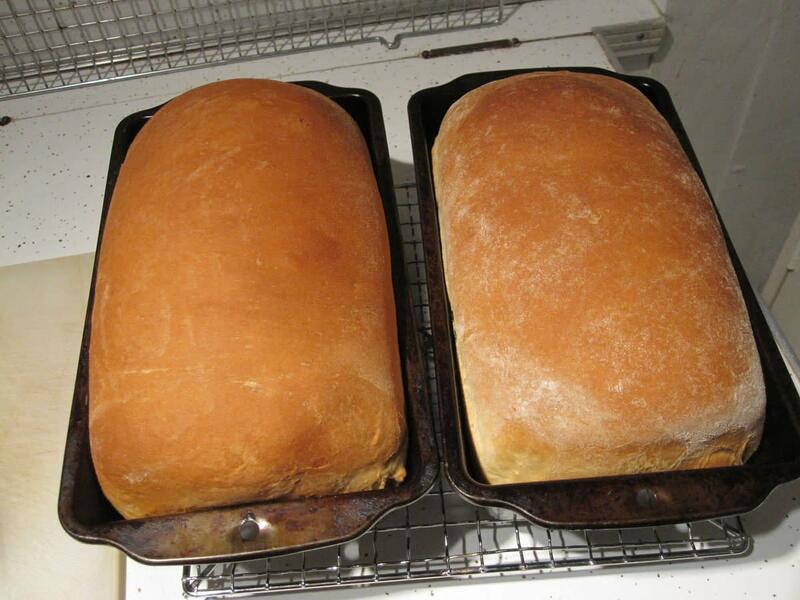 I usually push a stack of them into a bowl, and let them soak while getting the dough and fillings ready. The final thing you'll need to make tamales is a filling. 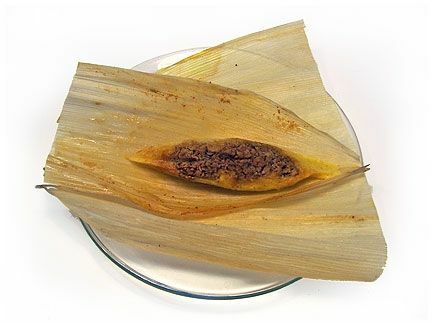 Traditionally, tamales are filled with pulled pork, but from experience, I've learned you can put just about anything that will withstand steaming into a tamale. Here are the recipes for four of my favorite fillings: two that are sort of traditional, and two that are a little farther off the beaten path. Mix TVP with your favorite taco seasoning. Cover with water, and heat in the microwave for a minute. Stir, and microwave again for another 30-60 seconds. Let it sit for a few minutes until all the water is absorbed. Makes enough to fill a dozen tamales. This recipe makes a very mild filling. 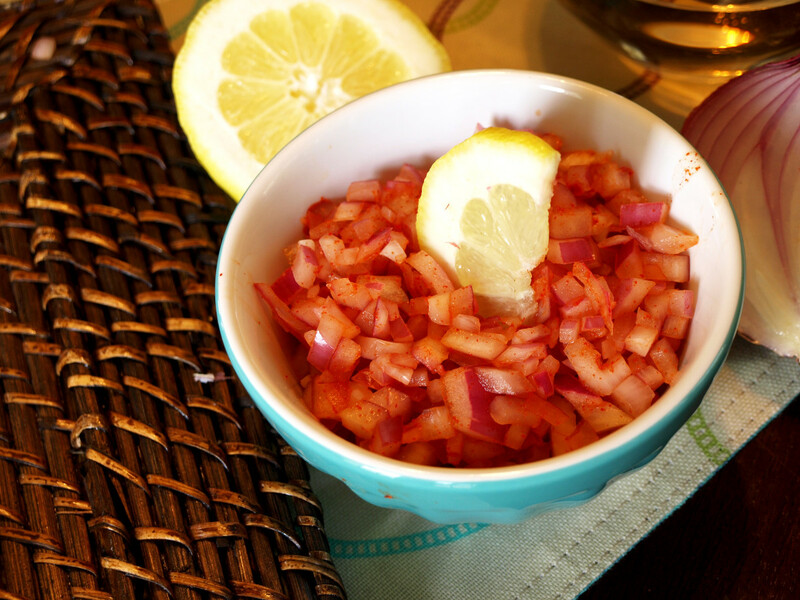 If you'd like more zing, add some red chili powder or flakes. For really fiery filling, use some or all of a small can of chilies in adobo sauce instead of the green chilies and cumin. 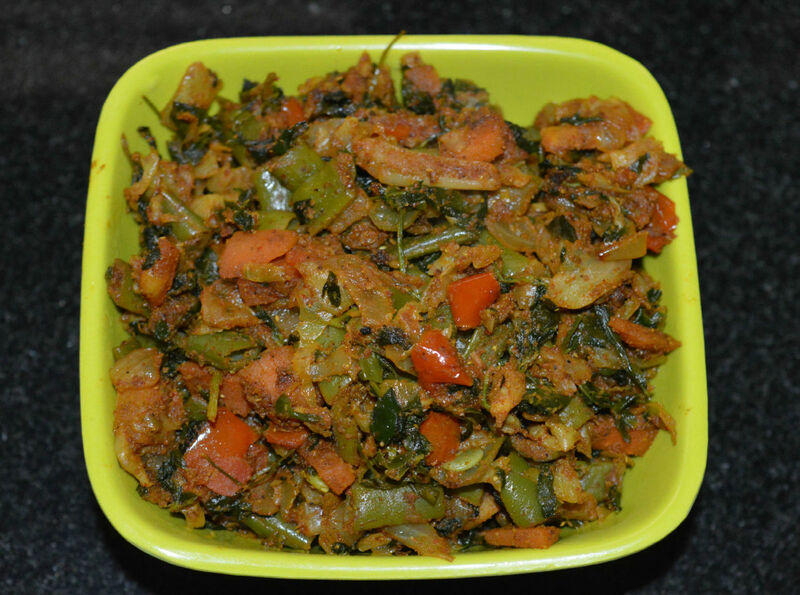 This filling can easily be spiced up according to your taste. I like to shake a little nutmeg or cumin over the filling before I wrap the tamale closed for cooking. In a small bowl, mix pumpkin, squash, or sweet potato together with brown rice. Season as desired with cinnamon or pumpkin pie spice. Here's another filling that you can spice up or down, according to your taste. To make this filling more savory, add a little black pepper and cumin with the cinnamon. For a sweeter filling, try a bit of maple syrup or agave. 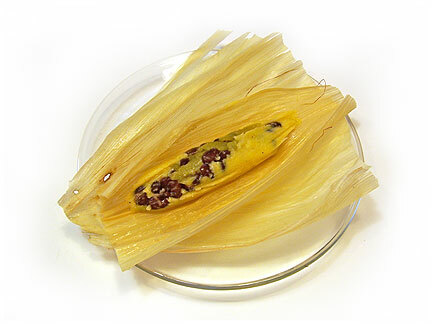 For each tamale, use two pieces of corn husk. Layer them on top of each other, so the narrow ends are going in opposite directions. Put about two tablespoons of dough onto the top layer of corn husk, and smash it flat. Add a tablespoon of filling down the center of the dough. Pull the sides of the top corn husk together, to sort of roll the dough over the filling. Wrap the edges around each other, and place the husk seam side down on the second husk. Roll the second husk around the first, creating a tube with the filling at the center. Tie the ends of the husks with string or strips of corn husk. Place a steamer into a large pot of water. Bring the water to boil. 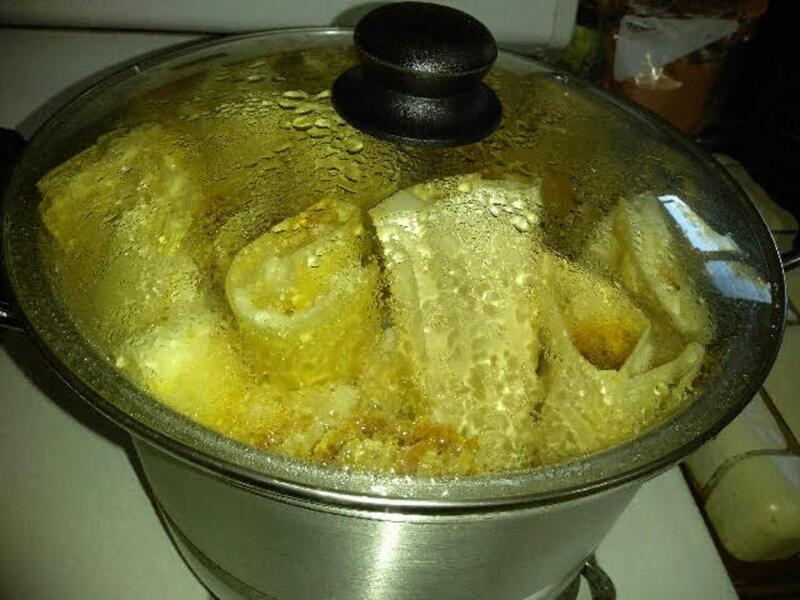 Place the tamales in the steamer, and steam for half an hour. The dough will be more solid, but not hard. Snip the strings, unroll, and eat while still steaming. Will I be able to lose weight by eating these vegan tamales? Losing weight is always a matter of calories consumed vs. calories burned. It's not possible to predict weight loss based on a single recipe, and you should never forget that just because something is vegan, doesn't mean it's a diet food, or healthy for that matter. After all, Oreos and Fritos are vegan! Are Tamales On Tomorrow Night's Menu? Beans are delicious in tamales! I also like to include some roasted corn kernels, which fresh corn is in season. They add a nice pop of sweetness and bring out the flavor of the masa. my first vegan tamales were very good, i used spinach, jalapenios, vegan mazarella cheese. and another kind were, blackbean, and vegan mazarella cheese with jalapenios. todays batch i had fun making. i used yellow squash, green chile, with vegan mazarella cheese.they are out of this world i have to say!! i am very impressed. and my vegan daughter is gonna love them, i used 4 cups of masa herina, 1/2 cup evoo, 3 cups of posole broth( my own i made) it calls for veggie broth. i created my own. and 1/4 tsp sea salt.i also made my own red chile. out of red chile pods. for that awsome taste that makes A really TAMALE. ..................impressed!! I agree with lisavollrath , I am going to add , mash potatoes and coconut oil. 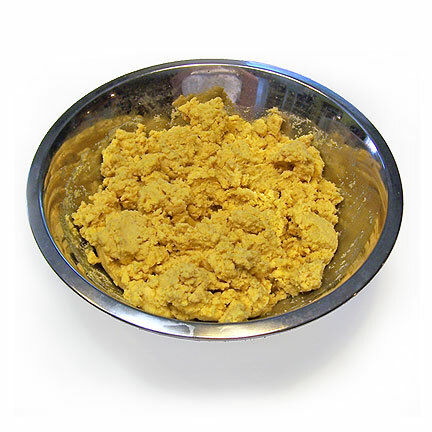 The oil is what keeps the masa from turning into a hard nugget. You might try adding some cooked sweet potato or even white potato to the mix, to act as a binder, and keep the mix soft. Thank you for this awesome recipe! I was curious, what can I substitute instead of the oil? We have become oil free vegans and have been searching for an oil free tamales recipe. Has anyone made them without oil? What an amazing recipe! Thank you so much :) I was absolutely craving some vegan tamales, and I made some with black beans, zucchini, bell pepper with green chile sauce. I also made some with shredded baked jackfruit seasoned with a packet of taco seasoning. I rolled some up with strips of chipotle in adobo sauce and some with roasted hatch green chiles. These were the best tamales I have ever eaten!!! Thanks again! This looks tempting to try something new this year. I would try some of these vegan tamales recipes in the future. Thanks for sharing. Great! I wanted a non lard mass recipe. I'm using Bob's redmill 15 bean mix with squash. Corn, beans, with my burnt spice ( not burnt , just toasted) squash complete protein. And with my red sauce. This looks amazing! Not too much that is edible could be bad seasoned with taco sauce and wrapped in masa. Thanks for sharing this recipe! 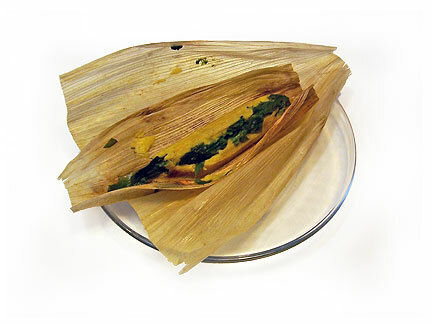 If I can find all the ingredients I might have to make veggie tamales sometime this week. I'll let you know what I think! Nice combination of fillings, I can't wait to try these. Thanks! Thank you for these vegan recipes. I have a vegan friend and she really could use these so I've been forwarding. I love the tamale ingredients you chose for fillings. Unique, yummy and best of all great for us, yes I will be trying these. That is wonderful, the gentle way you got into it. The accidental Vegetarian is still the deliberately healthier. Good for you and congrats on kicking that evil cheese habit. Thank you for a great lens! Made these today with soyrizo and pinto beans topped with green enchilada sauce.....so nom! Thank you for sharing! @anonymous: Good idea! I'll have to give that a try next time I make a batch. Thanks so much for this wonderfully easy recipe. I made them tonight. I modified the recipe a bit in the following ways--first I divided everything by 4 since it was just me &amp; my daughter partaking (1c. masa harina, 3/4c. veg stock, 1/8c. oil, dash of salt). I didn't have husks, so I used parchment paper and simply rolled it up and twisted the ends. No steamer either, so I used a strainer over boiling water with lid resting on strainer. I filled with a vegetarian refried bean/soy cheese mixture. With my measurements, the recipe made about 6 small tamales. They turned out beautifully and oh so delicious! Thanks again. Not tomorrow night, but one of these days ... now that I have read your lens and know how to make them!! homemade tamales are so good indeed, don't mind at all when people bring these to grill events. 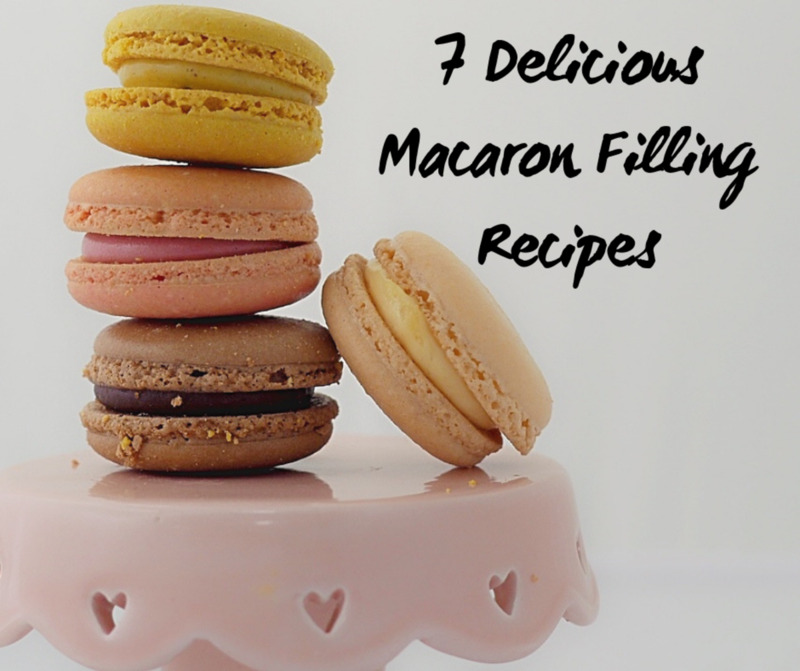 Thank you so much for taking the time to post such an in-depth, user-friendly recipe! I would have never tried making tamales if I didn't find your page. They were delicious and surprisingly easy! Best of all, no complaints from the meat eaters in the family! Thank you very much for this vegan tamal recipe, I recently became vegan eater because all body hurt, after a month I feel like new. I cooked tamales and they are super good. @anonymous: I Googled it, and yes, they can be---but one site said to steam them for 5-1/2 hours in a slow cooker, which seems like adding a lot of time to a very simple process. Can these be cooked in a slow cooker? Anyone tried it? Wow! I'm so excited! I had vegan tamales at a church event and just had to find a recipe. So I'm feeling ambitious and will give this one a try. By the way, I like to serve some green leafy veggie with my dinners. Thinking about a tossed salad made with leafy spinach? Any other suggestions? Thanks! These are great recipes! My family and I wanted to do tamales for Christmas (and we're all vegan) so this should be a lot of fun. Yes! I'm serving this up. I will def have to try some of these combo's! Has anyone tried using daiya cheese in them? I've been looking for a good tamale recipe for awhile now, thanks. Now you've really got me hungry! Your vegan tamale's look delicious!! Awesome sounding vegan tamale recipes! I'll be back!